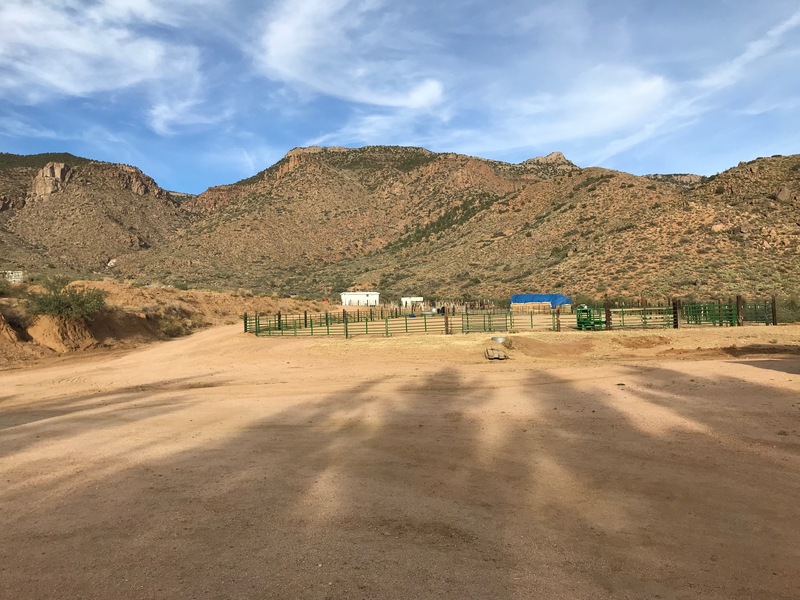 The Upper Music Mountain Ranch is a diverse ranch in a scenic location. The ranch runs 242 head year long on 322 deeded acres and over 47,000 acres of BLM lease. 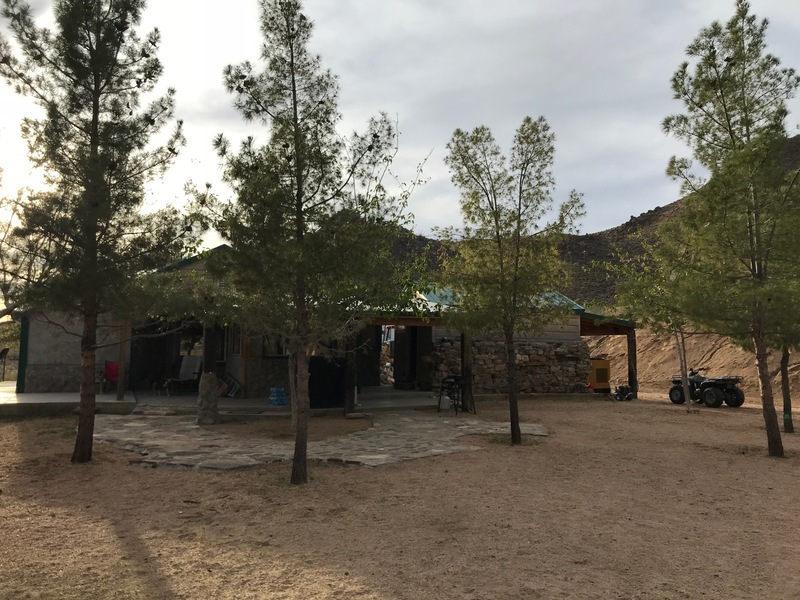 The ranch is located near Kingman, Las Vegas and the Grand Canyon. The typical range runs from low desert to high country. There are many management opportunities to move cattle with the changing seasons and feed conditions and/or apply for ephemeral increase on wet seasons. 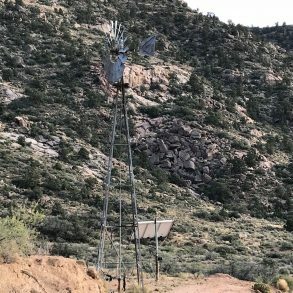 Location– The ranch is located in Mohave County in NW Arizona. 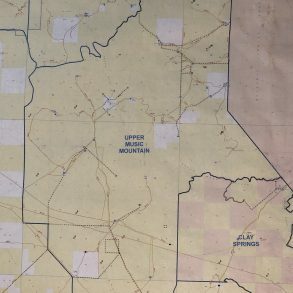 The headquarters are about 45 miles north of Kingman from Route 66, take Antares Road for 23 miles, the headquarters are about four miles north of the county road. 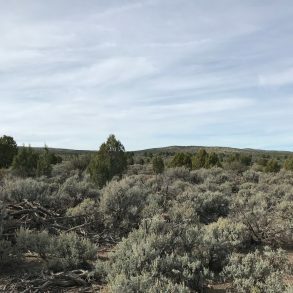 Overview- The Music Mountain Ranch is a 242 head year long ranch, with 320 deeded acres and 47,000 acres leased from the BLM. 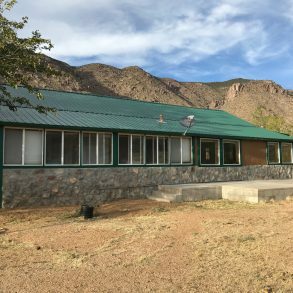 The headquarters sits in the middle of the ranch in a scenic location with good housing, working corrals and a roping arena. The term permit for the BLM allotment is for 242 head of adult cattle with additional ephemeral increase in wet years. Carrying Capacity – The BLM allotment is for 242 head of adult cattle with additional ephemeral increase in wet years. 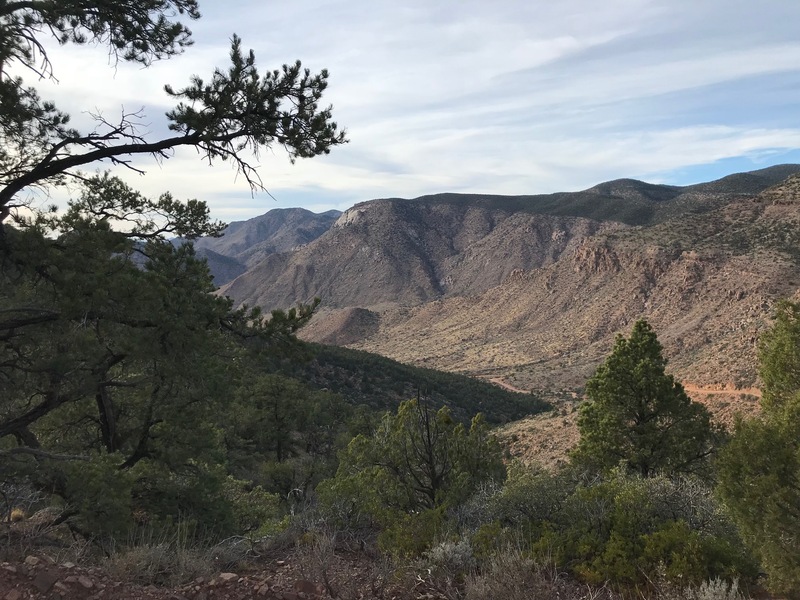 Elevation/Terrain – The ranch runs from the Hualapai Valley to on top of the Music Mountains/Grand Wash Cliffs. 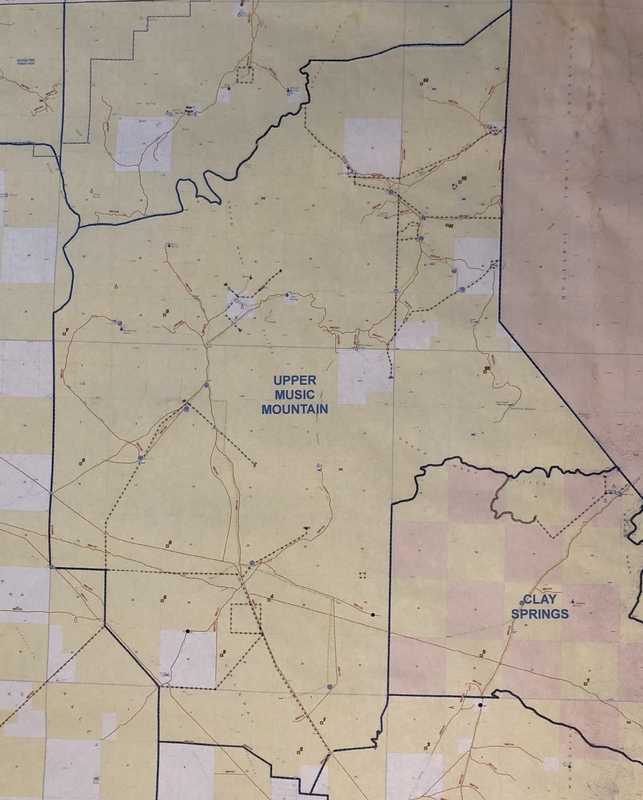 Elevations range from 2,750’ in the southwest end near Red Lake to 6,769‘ on Duncan Mountain, the headquarters are at 4,000’ the upper mountain country ranges in elevation from 4,700’ to 6,000’. 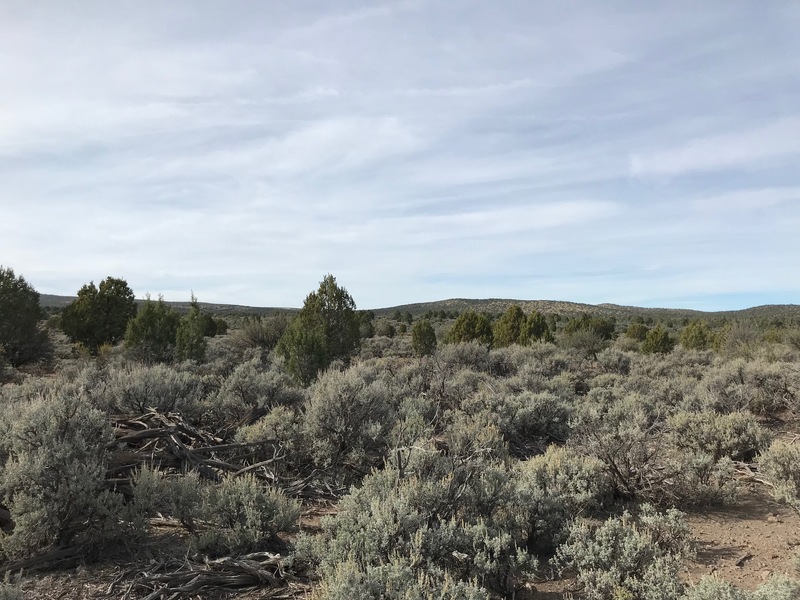 Vegetation and Feed – The lower elevation is extremely strong fileria country with a mix of desert browses, the upper elevations have Pinon/Juniper and purple sage with perennials such as the typical grama grasses. Wildlife- The ranch has Mule Deer, White Tail Deer, Elk, Coyote and Javalina. 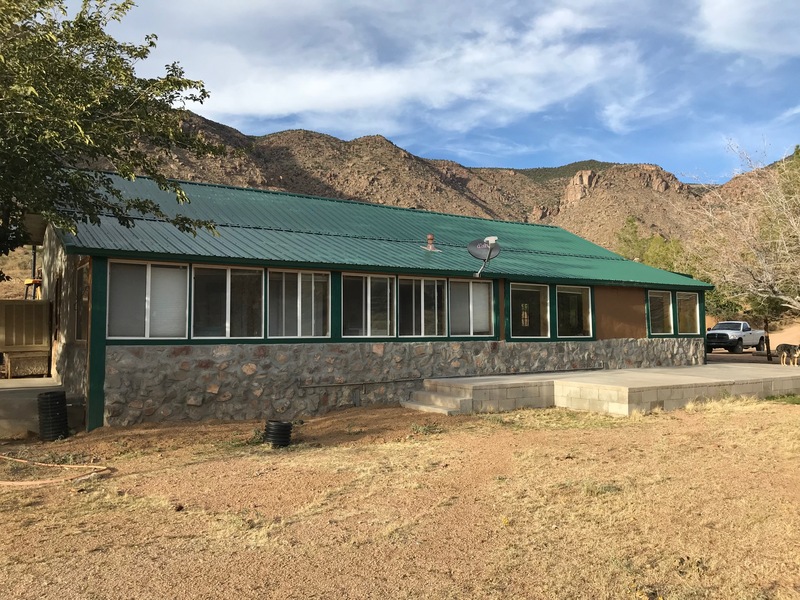 Housing- The headquarters is located at about 4000’ elevation on a 150 acre deeded inholding with sweeping views of the valley below. The home is a good home with a large front deck. The power is by a modern solar system and generator. 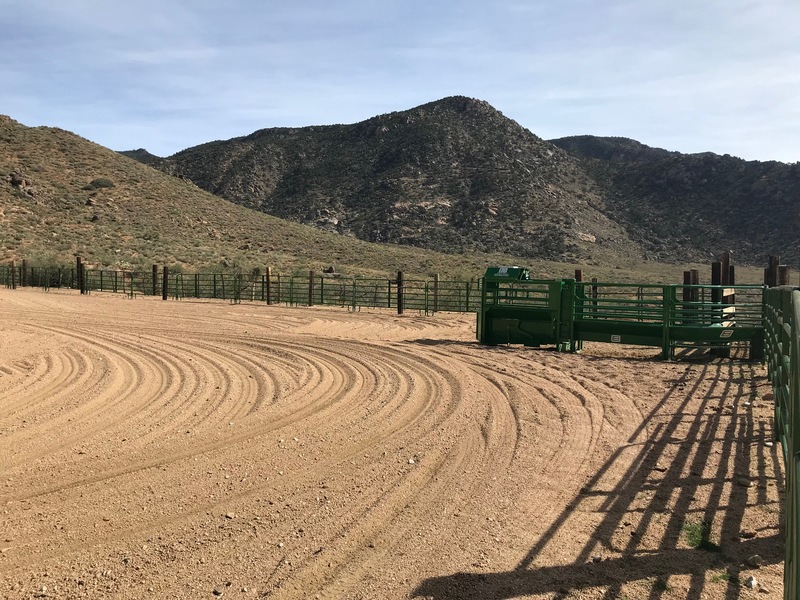 Corrals- There is a good set of corrals with squeeze and sweep system for handling cattle. 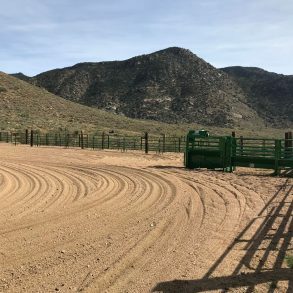 Arena- The roping arena is large with newer panels and with a “Tartar Chute Help” chute and lead up. 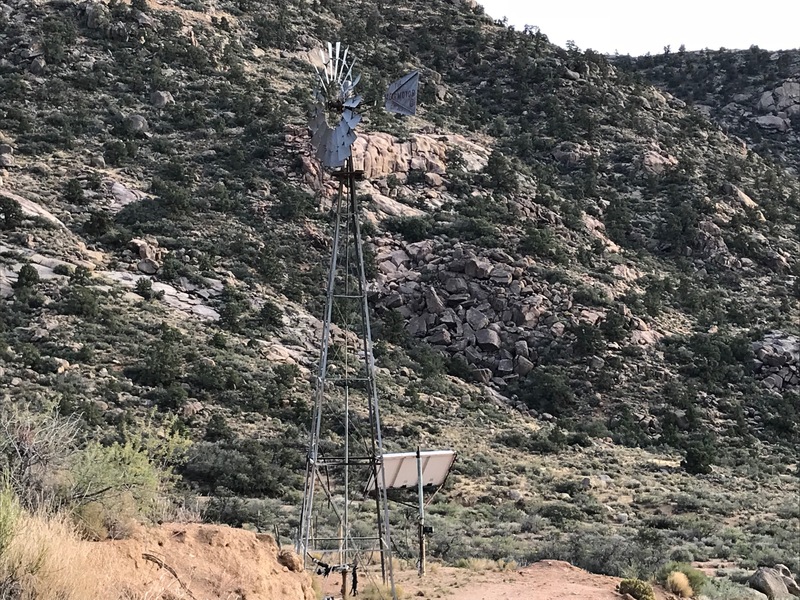 Water – The ranch has good water distribution with solar wells and pipelines through out the ranch. There are 12 dirt tanks and 5 wells serving approximately 35 miles of pipeline. Pastures- The ranch is fenced and cross fenced into 8 pastures. Some pastures use natural boundary. 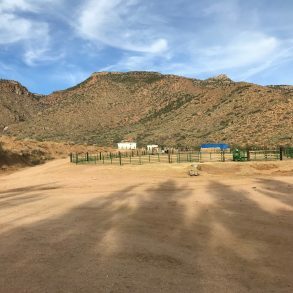 Notes– The Upper Music Mountain Ranch is a diverse ranch in a scenic location. The ranch runs 242 head year long on 322 deeded acres and over 47,000 acres of BLM lease. 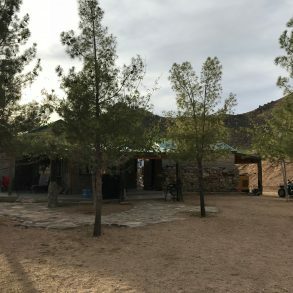 The ranch is located near Kingman, Las Vegas and the Grand Canyon. The typical range runs from low desert to high country. There are many management opportunities to move cattle with the changing seasons and feed conditions and/or apply for ephemeral increase on wet seasons.